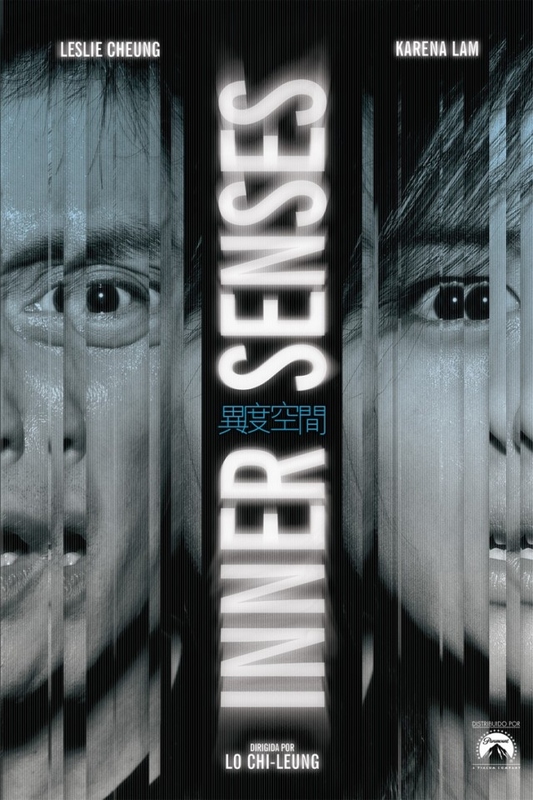 "Lo Chi-leung's Inner Senses(2002), a polished Sixth Sensecover best described as tasteful. 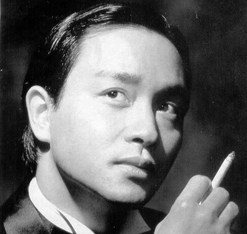 Leslie Cheung stars as a workaholic psychologist whose patient (Karena Lam) sees ghosts. 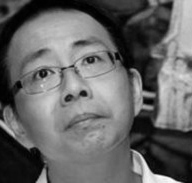 Taking a sharp left turn halfway, Lo's movie becomes an ultimately poignant face-off between the lonesome dead and the unforgiven living."